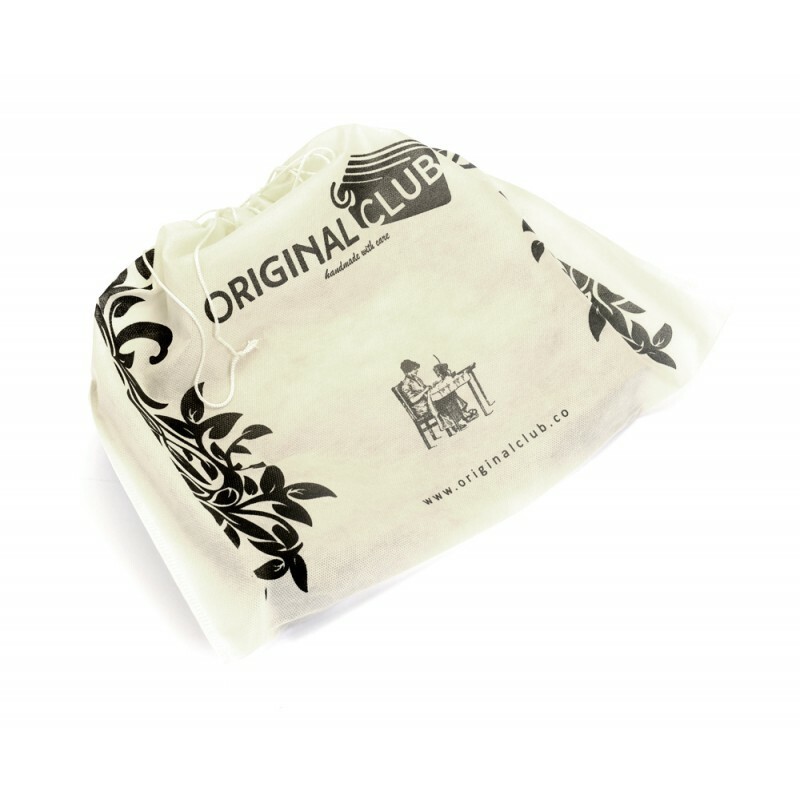 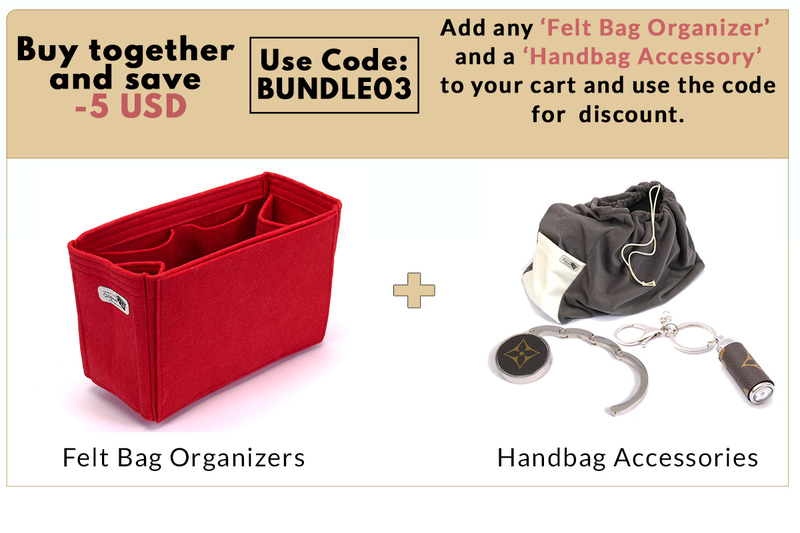 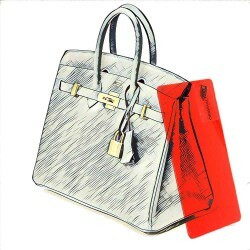 The organizer is made of 3 mm thick felt, so your items in your Hermes bag do not move or slide. You can keep your items organized and make them easy to find. 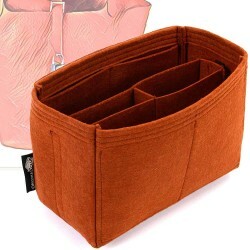 Felt purse organizer with one round holder and multiple pockets for Hermes Picotin 18, Picotin.. 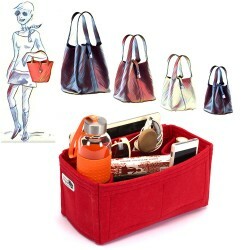 Felt bag and purse organizer for Hermes bag models. 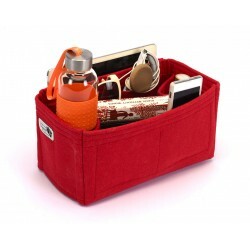 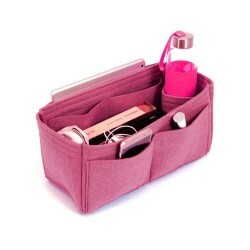 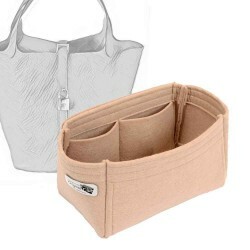 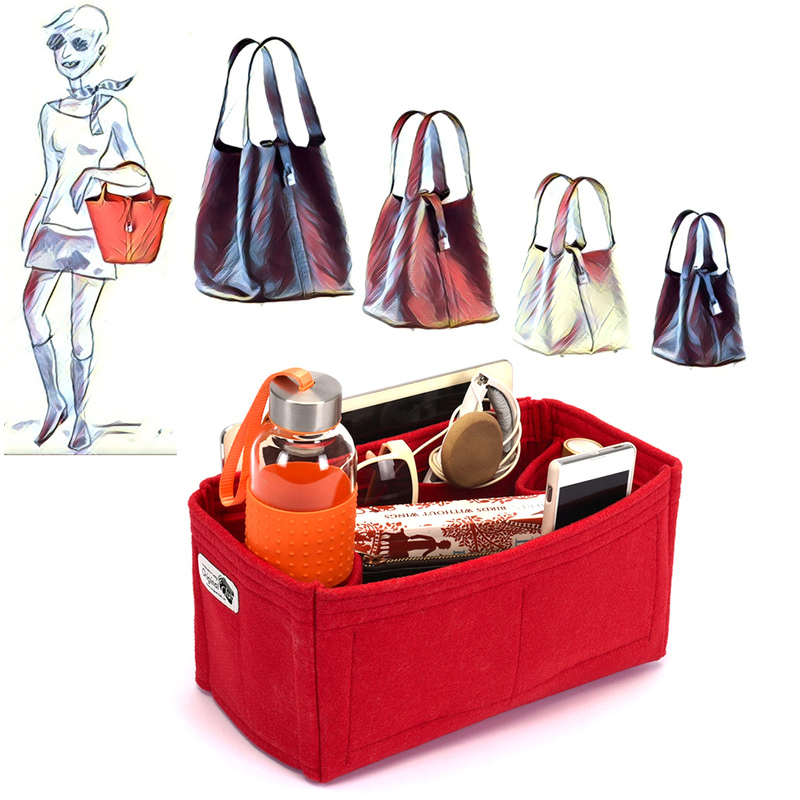 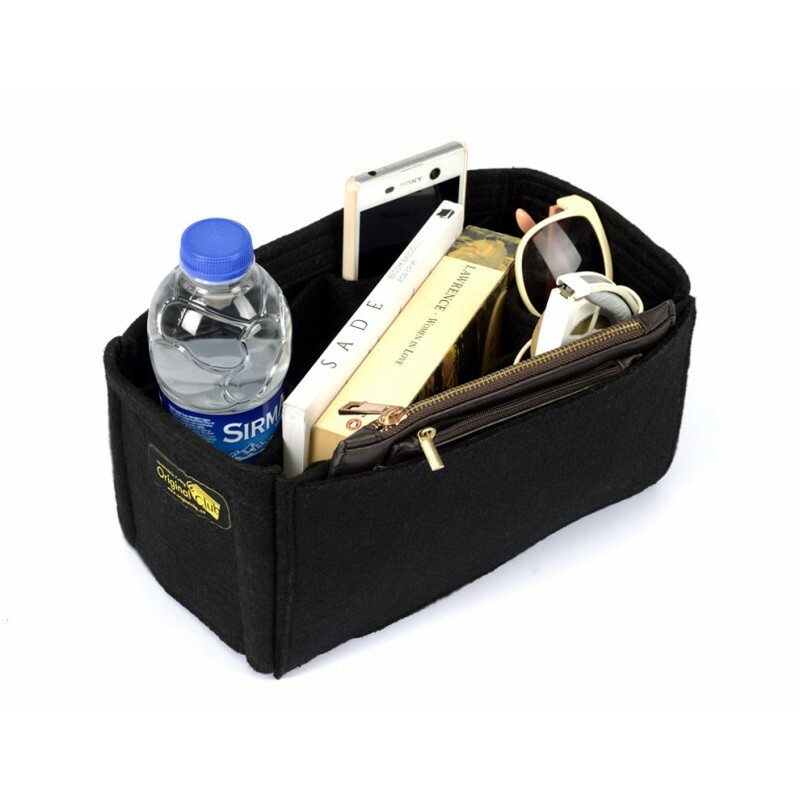 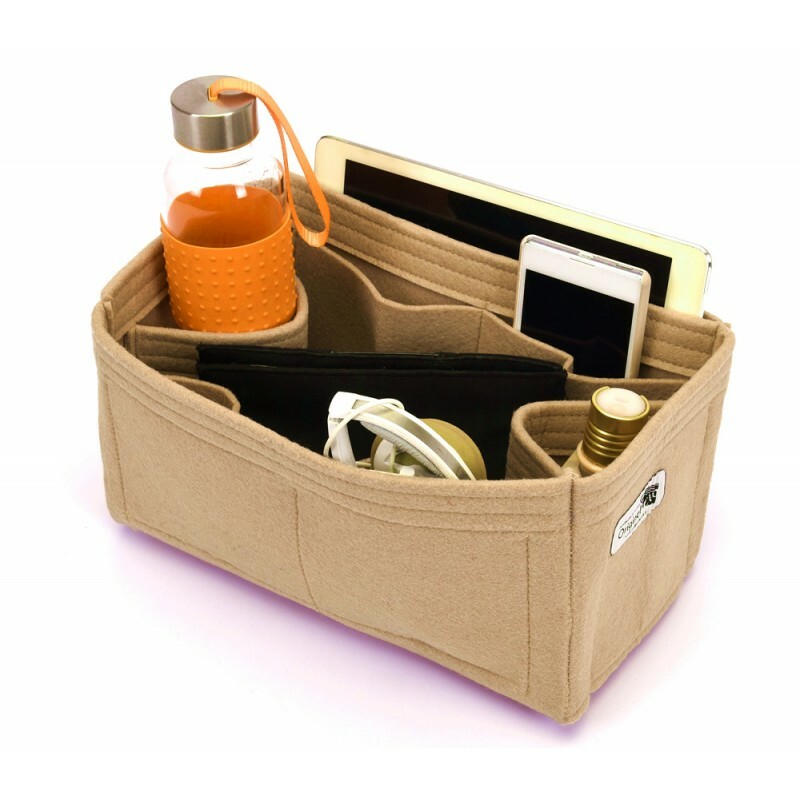 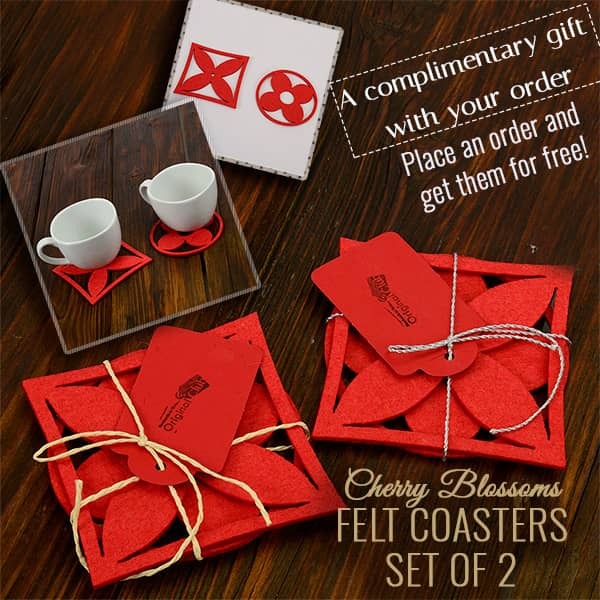 The organizer is made of highly stiff and s.. 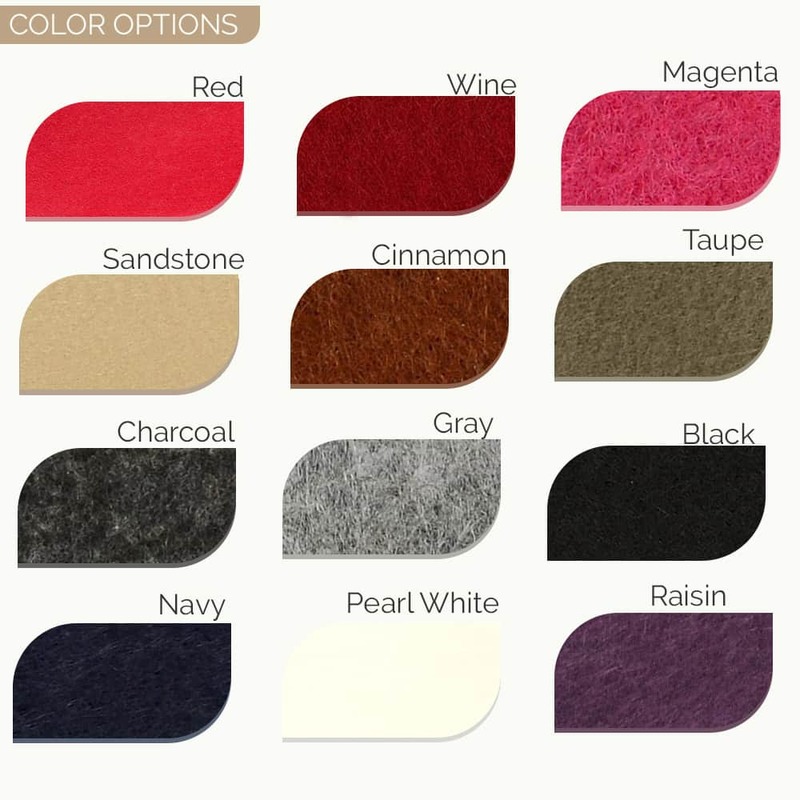 Felt purse organizer with basic style for the Hermes Picotin handbag owners who like to have more sp.. 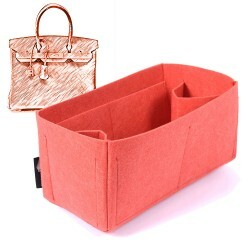 Felt purse organizer with removable middle compartments for Hermes Picotin Bag Model Ma..